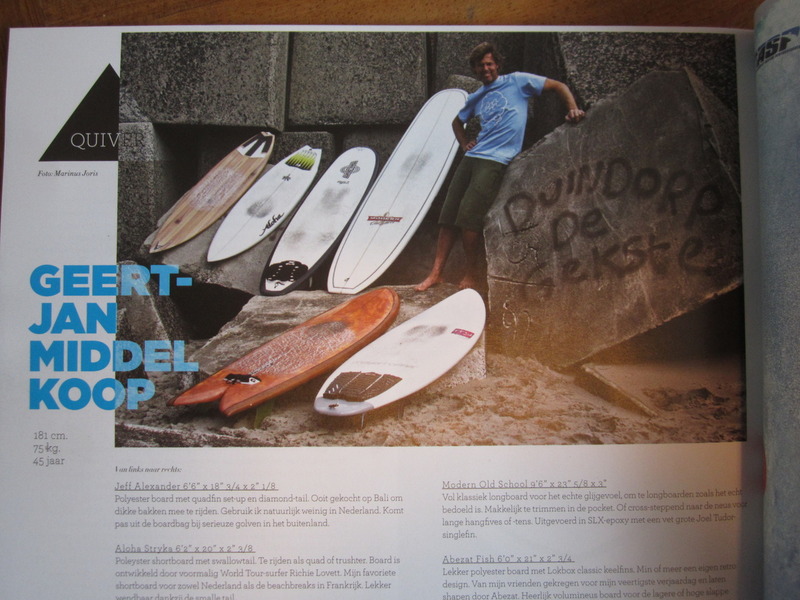 What a surprise when we received the new copy of 6Surf Magazine and stumbled upon this photo of Geert-Jan Middelkoop wearing our Lines Forever shirt! Pretty stoked about it! Wow, check out Niels’ first set up on the left, it’s an Illusion board (about the same quality as Variflex I think). Kind of in between a toy board and a ‘real’ deck. Funny thing is that my first paid-with-my-own-money board was an Illusion as well. Not the best set up but we learned the basics on these things. 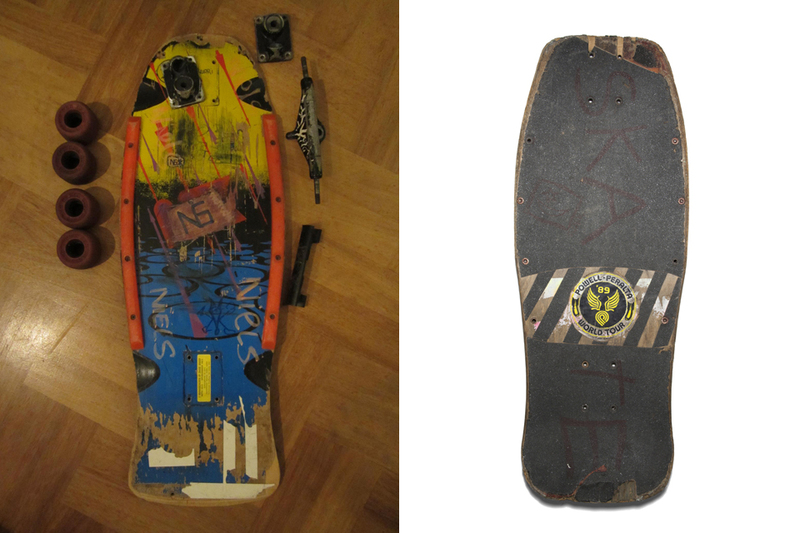 (think there is a Tony Hawk autograph on it somewhere from a ‘89 Schellingwouderbrug Powell Peralta demo). 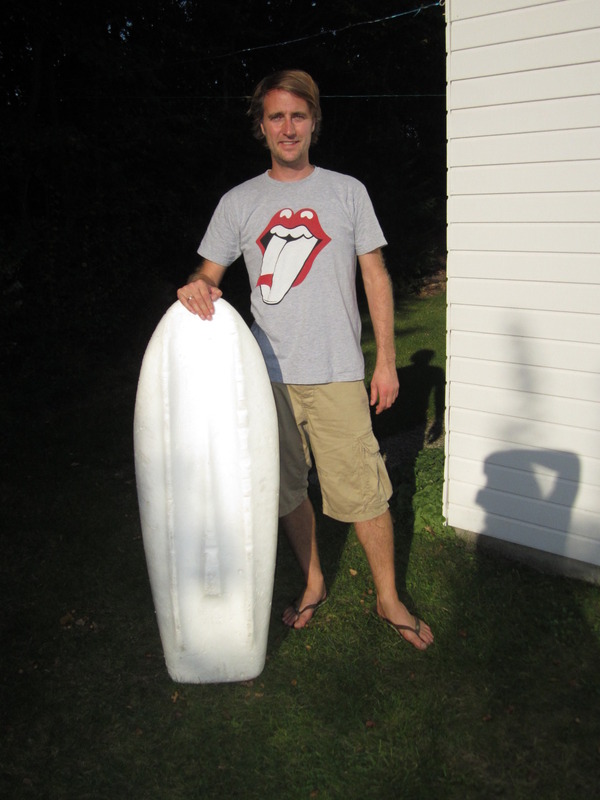 Look where we are now… some 20 odd years later and we are making our own boards. Sickkkkk! What do you do when you are in Istanbul visiting your girlfriend? 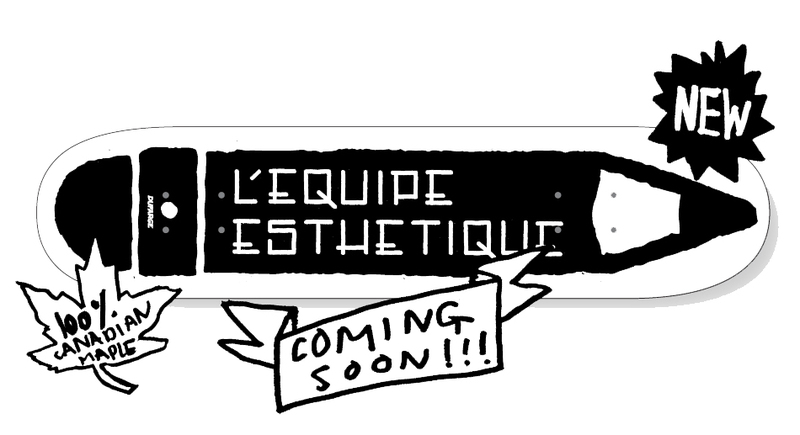 Right, put up some stickers and spread the love! Thanks Saïd. 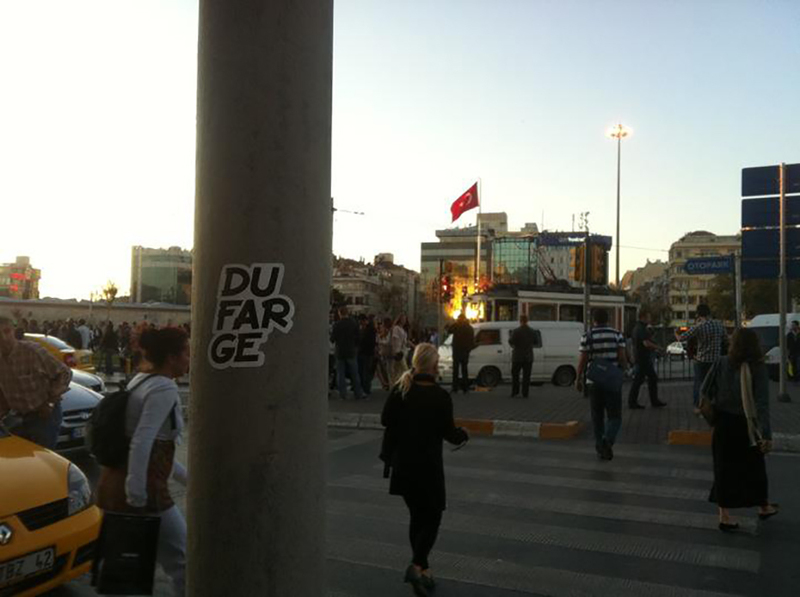 Last Friday Dufarge was present at the Now We Are Talking Festival in Scheveningen. The festival was hosted by Typeradio (typeradio.org) and saw a massive amount of designers, type lovers, surfers, skaters and all around good people gathering for a day of talks, workshops, beer, surf and skating. Since we like (type) design, surfing, skating and beer we teamed up with Surfsurf blog (surfsurf.nl) and our Swiss design friend Roger Gaillard (rogergaillard.com) and designed a poster for this festival. The font was custom made for the occasion (inspired by a vintage surf ad), cut into lino and hand pressed onto 30 posters. 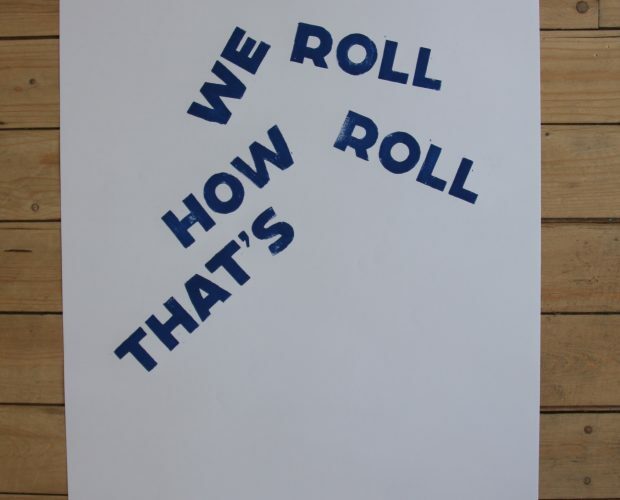 Together these 30 posters form an animation that shows the origin of rolling. 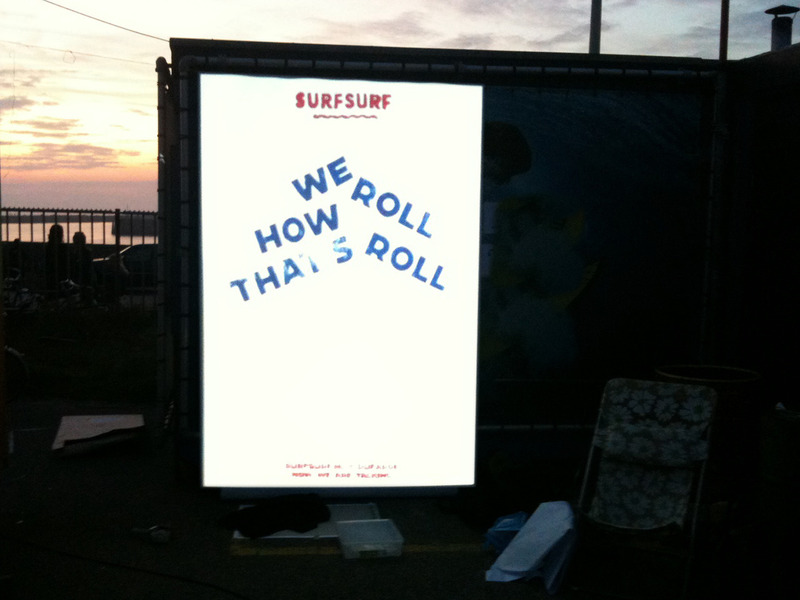 So when the sun went down we set up the beamer, stacked a table with Dufarge shirts and opened a few beers. Anyway, we have bunch of these posters left and they will be for sale in the shop pretty soon. 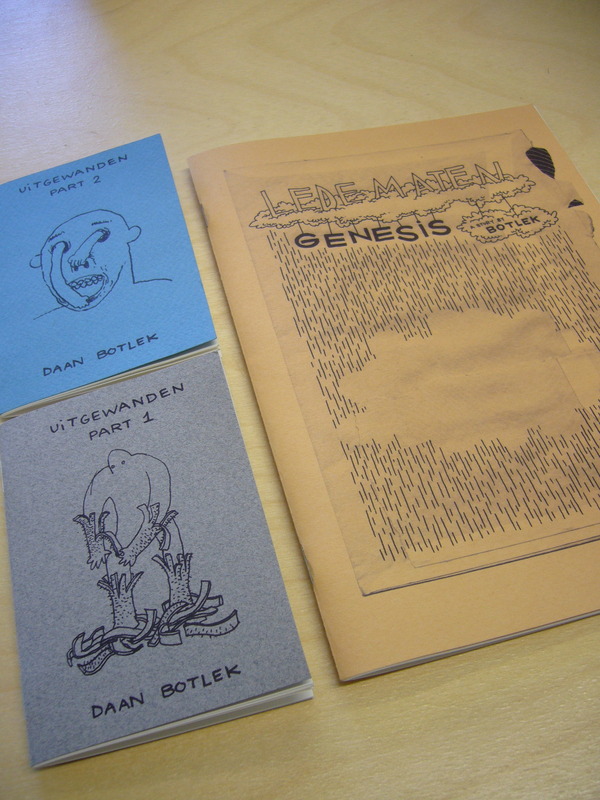 Only 30 made, extremely insanely exclusive limited edition stuff! No way! Yes way. 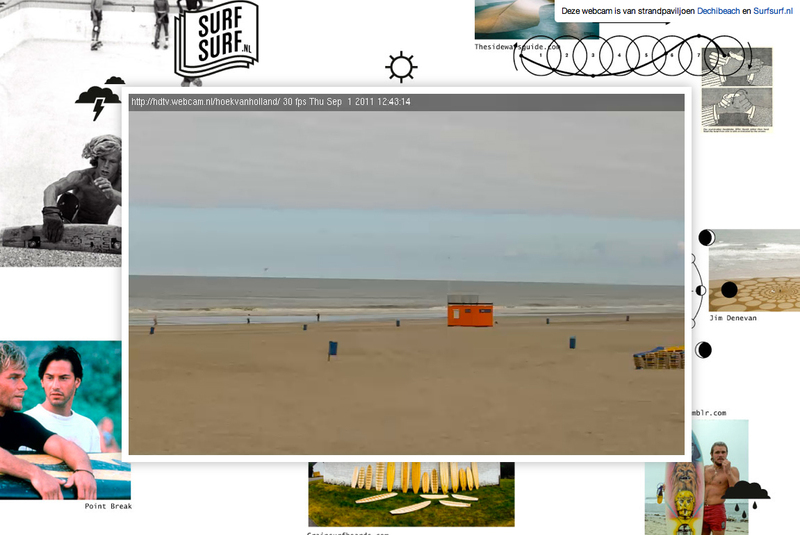 Thanks to Dechi Beach for their assistance, patience and the best après surf sandwich in Hoek van Holland! 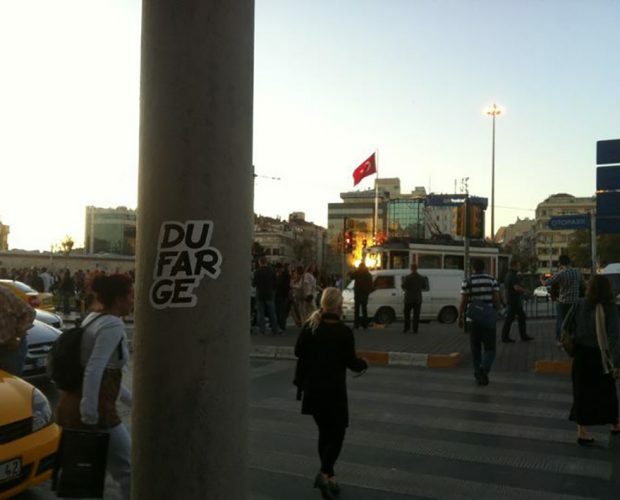 Dufarge for your skating pleasure! We are currently working on our first board and to celebrate this momentous occasion we have decided to give our friends the chance to ‘pre-order’ one of these gems since supplies will be limited. This way you will get a early bird discount (instead of € 49,95 you will pay € 44,95) and you can get the desired size before it sells out. The offer expires on Friday the 26th at 00.00 so don’t sleep! Available sizes are 7.75 – 8.0 en 8.25. Mail your preferred shape and personal info (name, phone and adress) to order@dufarge.com and shred the streets in style!